While running a WordPress website, you should know about the .htaccess file. It’s a file used to handle many important things of your website. 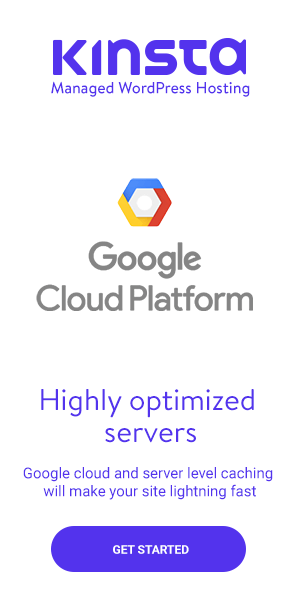 It guides the server about the security and other things on the website. You can use this simple file for many purposes. You can use it to disable PHP execution, disable directory browsing etc. To solve some common errors in WordPress, sometimes it’s recommended to delete the old .htaccess file. 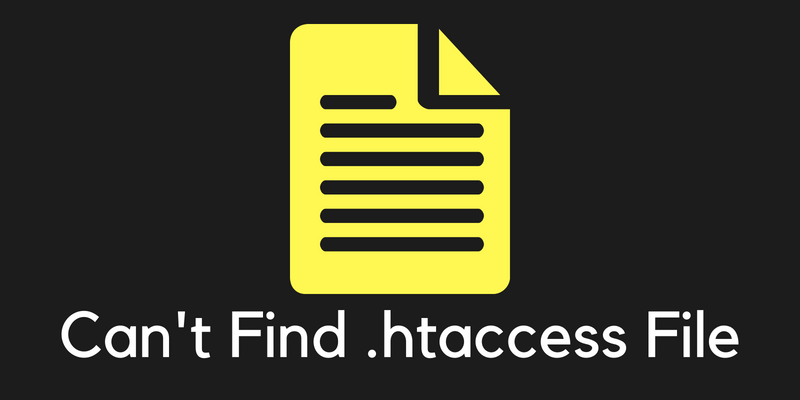 A few people can’t find .htaccess file in WordPress directory. Do you know why? In this tutorial, you will learn every aspect of this file. Whenever you open the WordPress directory, you can find the .htaccess file. The dot before the name shows that it’s a hidden file. It’s because while opening the file manager, you don’t click on the checkbox to show the hidden files. This is one of the biggest mistakes people make and don’t realize it until someone guides them. Another Reason For Not Finding The File. 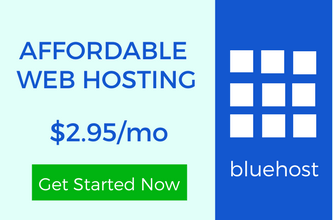 For every WordPress file, folder, directory, the different permissions are set. There are three actions which can be taken. The permissions are set different for all the members. It would be different for the owner than other members. If you can’t find .htaccess file in WordPress cPanel then you should set the permissions to “755” or just “750”. Do you know where to set it? All the files of the WordPress website are present in the root directory or what we call public_html. Change the permissions and access the file. Do you know that you can create a new .htaccess file even after deleting the old one? 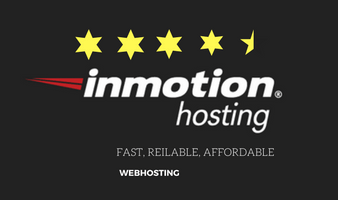 But it’s always recommended that you should have the backup of your website before you change anything. If you have added any extra code in the .htaccess files then it’s important to add the same code again in the new file. As I have mentioned above, the most common reason is that you haven’t checked the checkbox to see the hidden files. Sometimes, it may happen because of the user permissions. Always check the status before you create a new file. 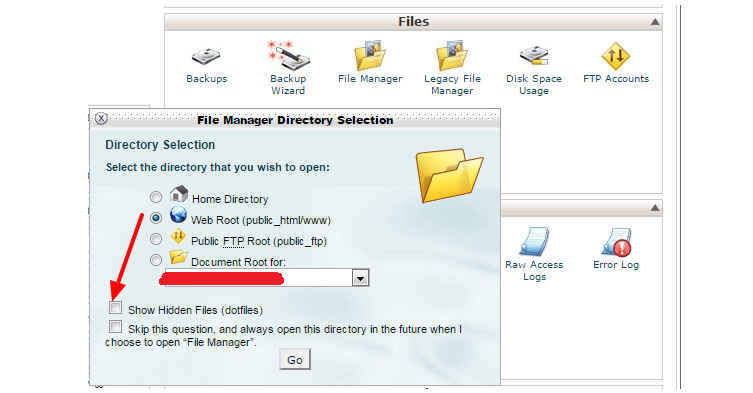 The file solution is to create a new .htaccess file from the WordPress admin panel. What about you? Did you find .htaccess file? You should have published this excellent piece of content last month. I have been severely searching the internet as I wasn’t able to find that hidden .htaccess file. It always happens. Whenever you try to find any guide, the timing doesn’t match. It used to happen with me in my starting days. At least now you know where to find it. As we all know that .htaccess file plays a significant role in WordPress. You have shared with us an easy solution to finding this file in shape of this tutorial post, which is in fact very easy to understand. I am glad that you found it helpful. This text file plays an important role and you should know every possible way to find it whenever you need. You got it right. There are many types of uses of the .htaccess file and due to the mismatch of the file, sometimes you conflict with it which may tend to the disappearing of the file. I would say good information you have shared. I always check that box because most of the times I need .htaccess files for adding some redirection rules, and other stuff. It’s important to remember the checkbox which allows the users to see the hidden files. I know, you’re a techie guy and all you need is to do something with the .htaccess file.